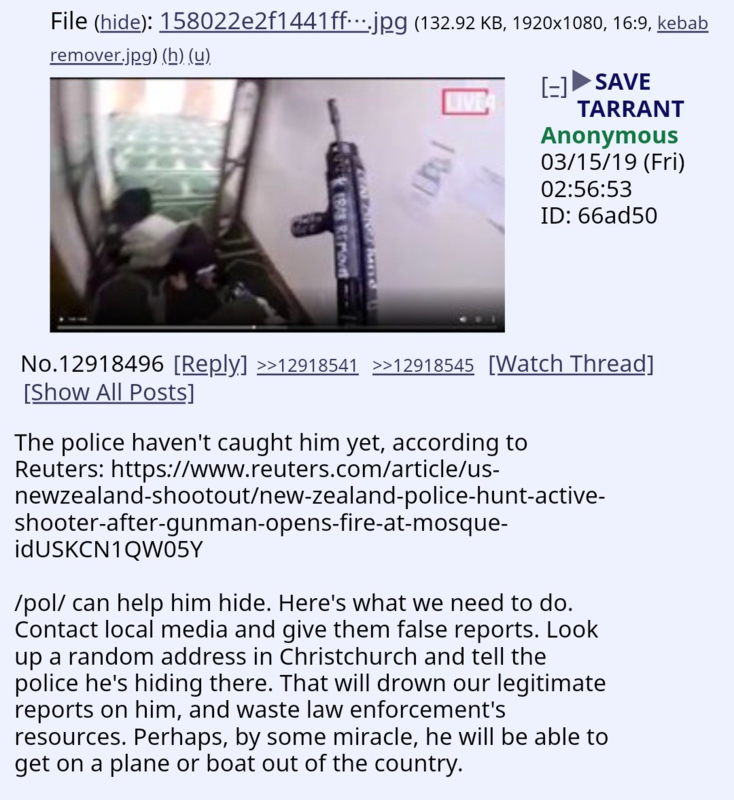 New Zealand's confusing Christian Mosque gets shot up. My guess is the first shooter posted the manifesto and started the first shooting then the other 3 were inspired to do the same. the guy who tried to tackle him in the hallway died a hero's death. shame. From what I heard he rolls in at the first mosque and grabs some weapons that have been inscribed with all the wars the Muslims had lost. He makes it in the mosque and shoots multiple people and walks out. He reloads and walks back in to finish off those who were injured or already dead. wait so hes still alive?!?! i saw some phone footage of a van rammed by the police and a blurred out dude on he ground surrounded by police. unconfirmed though. this was really awful, i've seen my share of shock and gore videos but the livestream really made me sick to the core.